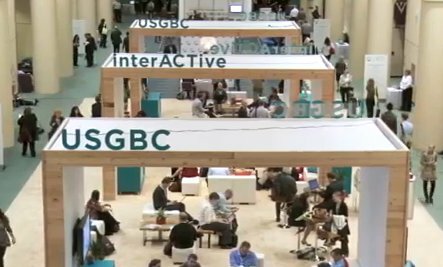 Future360 heads to Greenbuild, Toronto, to check the some of the coolest greentech companies revolutionizing the future. How Much Will a Home Wind Turbine Produce? So when do the masses get this?